We are able to protect your most valuable assets, at home and at work, by equipping your home or office with a state-of-the-art security system. We supply and install security systems that are designed to provide enhanced comfort, safety and convenience. You could simply just unlock your door while turning off the alarm to let someone into your home. All of this from your app, it's easy and smart! Owning a home is expensive, and leaving it every day for an extended period of time is a risk. Cinema Architects is here to help. 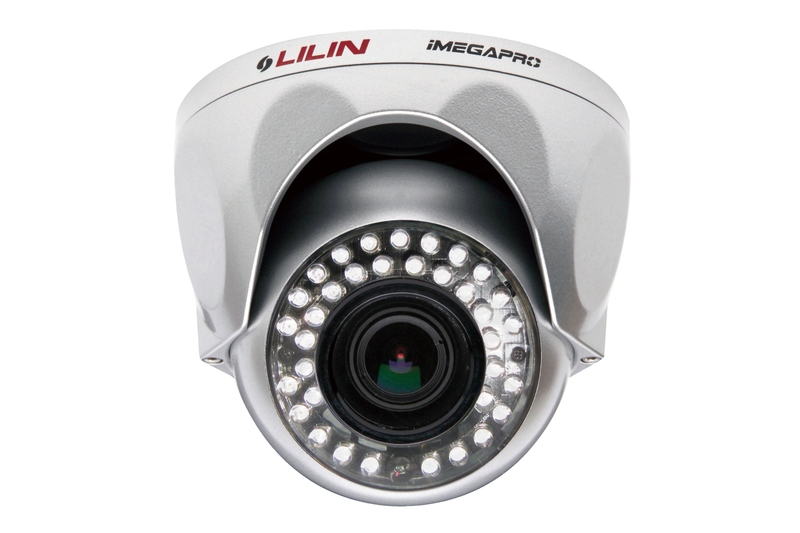 Provide yourself with the unequalled benefit of live video monitoring of your property. Whether it is seeing who is at your front door, suspicious activity around your home, a record of property theft, or checking on your pets while away from home, installing a surveillance system is your solution. Having access to your security footage at all times will give you a much-needed sense of control over your home and will help you achieve a well-earned sense of security.